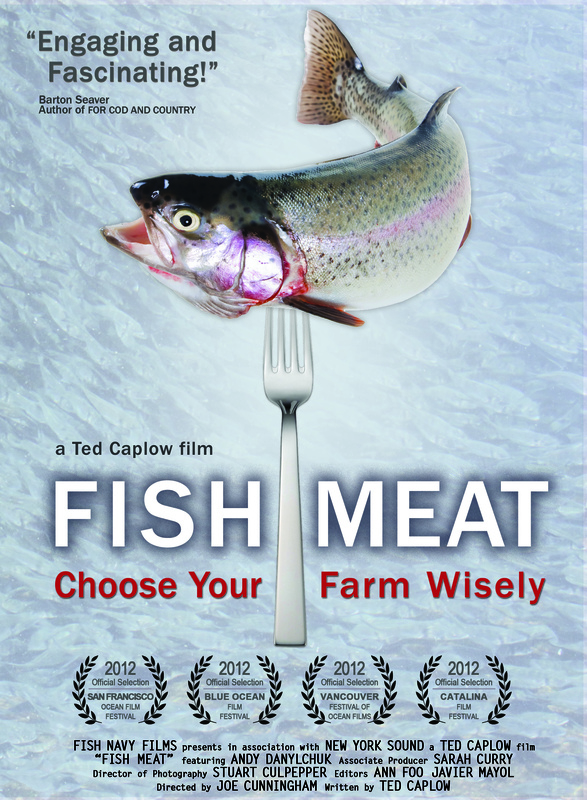 I recently interviewed the crew members that worked on our documentary, “Fish Meat“. 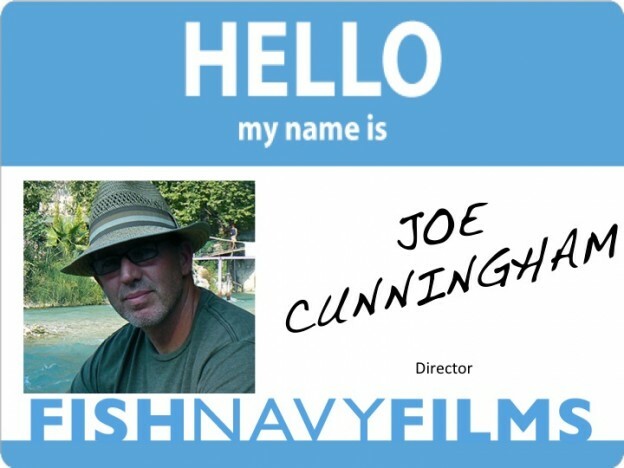 Here’s what filmmaker Joe Cunningham had to say. 1- Tell me what you do and what got you to work on Fish Meat. What do I do? 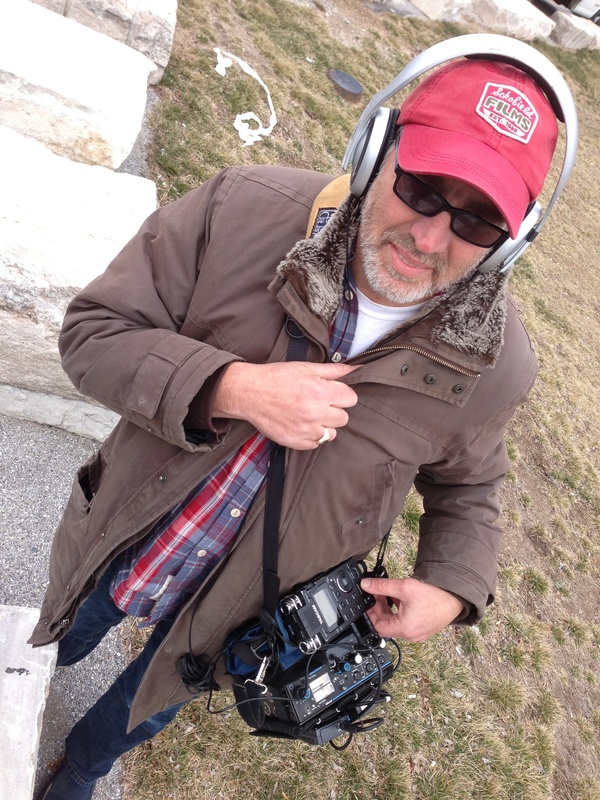 Well, professionally I am Sound Designer and Mixer for Television and Film. I’m also a photographer, so I’m usually behind the camera. But I’m also a husband and father, and believe me, that takes a lot of “Do-ing”. I’m also a musician, a recording artist, a singer songwriter. a tennis enthusiast, a woodworker, a martial artist, a gardener, antique car collector (who’s entire collection consists of one 1965 VW Beetle), and eternal traveler. 2- What was it like filming Fish Meat? Any anecdotes you can share about your experience? What got me working on Fish Meat was a close relationship with Ted , a love of learning, and a love for sailing and the oceans in general. All that was missing was some time to play tennis. Filming Fish Meat was intense in that we had no idea what we were getting ourselves into. We figured we’d take a camera and go see what this world of fish farms were all about. We joked that when people started shooting at us, then we’d know we had a good film. There were, however, no shots fired, but there was an instance when out boat broke down and we were adrift and at the mercy of the currents and were refused permission to dock by a local fish farmer who’s bay we were drifting around in. Apparently he didn’t like the idea of his activities publicized and hoped we might reef ourselves. But the most intense moments came when we got the opportunity to actually swim in a pen with Tuna that were being ranched. Being so close to these beautifully magnificent animals was an unforgettable experience. I remember being bumped by the “Bus”, a tuna weighing upwards of 500 kilograms, who was curiously wondering if I were a bit of food and having the overwhelming sense of powerlessness and awe. Afterwards, we witnessed the harvest of these same animals and I remember turning to Elvio, one of the Turkish members of our team, and saying how incredibly exhilarating it all felt and yet, at the same time, how overwhelming sad. 3- How has Fish Meat changed the way you eat or buy seafood? Tuna used to be a staple of mine whenever I went out for sushi. No more. On principle I try to only buy farm raised fish. But I do so cautiously. I know there are still a great many health and environmental concerns associated with farmed fish but I believe they can be overcome, and that the alternative is worse. I truly believe wild caught fishing practices to be too devastating, in terms of depletion of fish stocks, bycatch, and habitat destruction, to be allowed to continue without risking the collapse of the marine ecology. Everything else we eat is farmed, and as a result, we have the opportunity to govern the impact of those practices on our own health the health of our environment… if we so choose. 4- What is your go-to seafood recipe for hime cooking or seafood dish to order in a restaurant? I make a great Linguini and Mussels in garlic and white wine, just ask my wife. If I weren’t working right now, my 2 year old would probably be making me play my guitar so she could dance around our living room. And then we’d go out into the garden to dig for bugs. She like bugs. Suffice it to say, if I weren’t working right now my 2 year old would be making me do something with her… and I would be loving it.